Tomorrow’s church as well as today’s depend on our children. Every day we are impacted by children, they have a joy and faith that will always lift your spirit. That is why our Children’s Ministry tries to instill a deep root of faith in our children early. When you arrive at Trinity Kid’s Check-In Desk, one of our Connection Team members will guide you through the check-in process. If it is your first time with us, we will ask for some basic information to ensure you and your child feel secure and any special needs are communicated with our partners. We suggest arriving at least 10 minutes before service so you don’t feel rushed. Once check-in is completed, we will introduce you and your child to their teachers. We want to do everything possible to make the transition from parent to teacher a smooth one. We are so honored to have you and your child as our special guest. Sunday school is an opportunity for children to meet in a smaller group with other kids their age to learn about the Bible and build a foundation on what they believe. 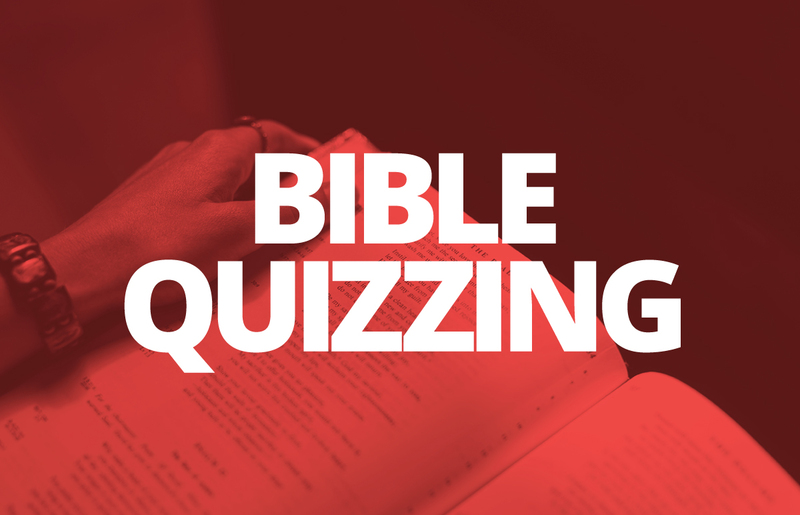 Our curriculum is pulled directly from Bible quizzing material. 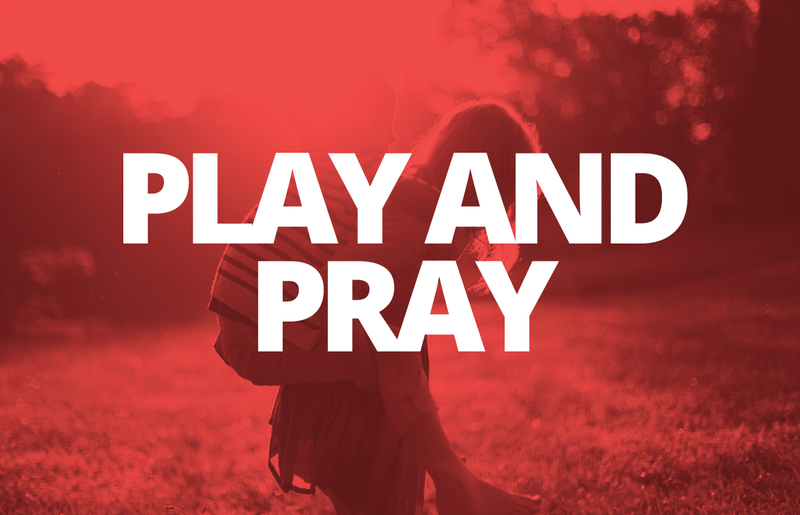 For a half hour the children are led through guided prayer time in four areas of paryer: Thanksgiving, Praise, Intercession, and Confession. Children also memorize prayers such as the Apostles’ Creed and the Lord’s Prayer. Children’s Church is an opportunity for Pastor Sally to lead the kids in worship and a sermon. The sermon is based on the message in the adult service that Sunday. We beleive that when adults and kids are receiving the same message it will create a more cohesive family experience on a Sunday morning. 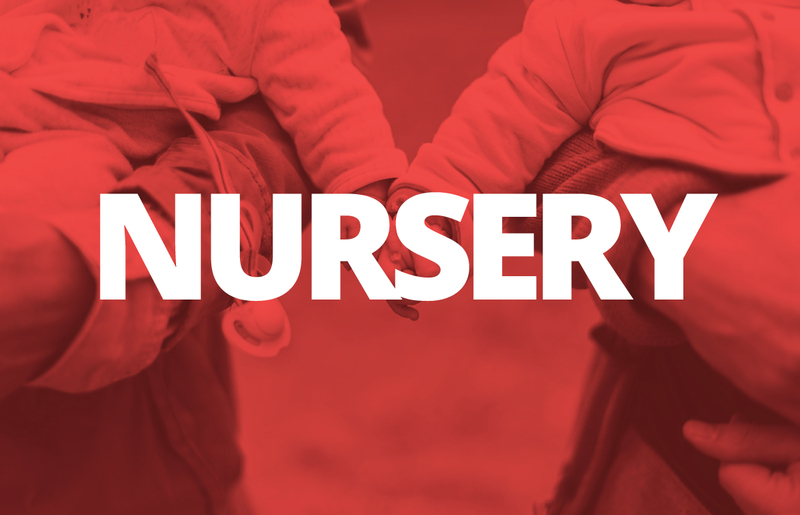 Nursery is available for parents to drop off their children ages infant to 3 years old from 9:20am – 12:00pm on Sunday mornings. Babies are never too young to have the Word of God spoken over them. God’s Word accomplishes all it is sent to do and will not return void! At Trinity, we’re not just babysitting. We want parents to feel confident that their child will be ministered to while in the nursery where there is story time and prayer time. We love and serve babies in the name of Jesus. We are committed to providing a safe and nurturing environment, allowing us to teach babies to love the Lord their God with all their hearts, souls, minds and strength as they sit, walk, lie down and get up (Deuteronomy 6). Through that love, we pray that babies will come to know and rely upon God throughout their lives. Anyone with children from infants to 4 years old. Come join us and bring your little ones on the second Thursday of every month from 9:30 – 11:00am in the gym for a great time of fun, fellowship, food and a devotion! Imagine being a 5th or 6th grade student. You don’t quite think you’re a kid anymore (even though you are), but you’re a little hesitant about being with the Jr. High students. So, where do you fit in during this transitional period of your life? Well, wonder no more. 56’ers is Trinity’s preteen ministry designed to help 5th and 6th graders grow in God and go out to others (Matthew 4:19). Serving as a bridge between elementary and middle school, this ministry provides students with the best of both worlds. 56’ers have relevant weekly opportunities designed to both challenge and encourage them in a God-filled atmosphere of crazy fun. They also have the opportunity to hang out and socialize at 56’er Fun Nights, serve the community on 56’ers Serve days. 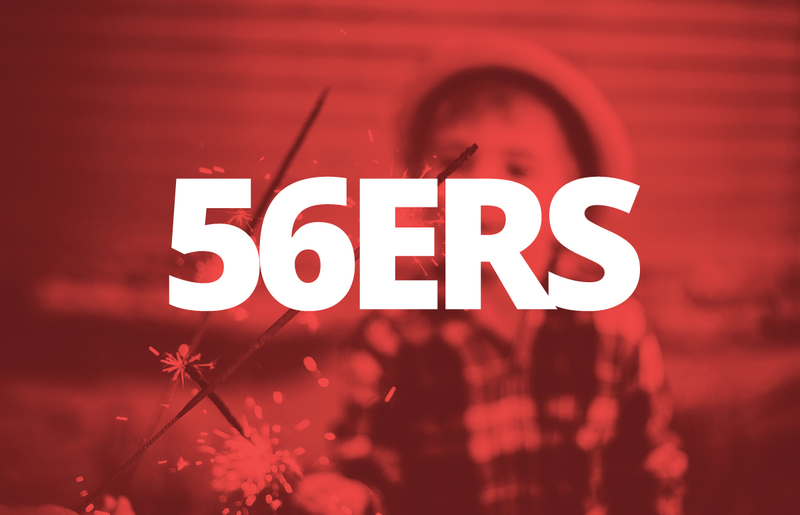 In essence, 56’ers is the place where preteens are prepared for the next chapter of their lives. Our heart is that they will develop an intimate relationship with God and a passion for serving others while having a blast. Bible quizzing is a Bible study for children 1st – 6th grade on Sunday mornings from 9:30 – 10:15am in the Children’s Department. Bible quizzing helps children know what the Bible says so that they can demonstrate biblical teachings in real life situations. This year the children are studying the book of Acts.